A well-designed mental health office helps facilitate the intimate and professional interaction of the therapist and their clients. 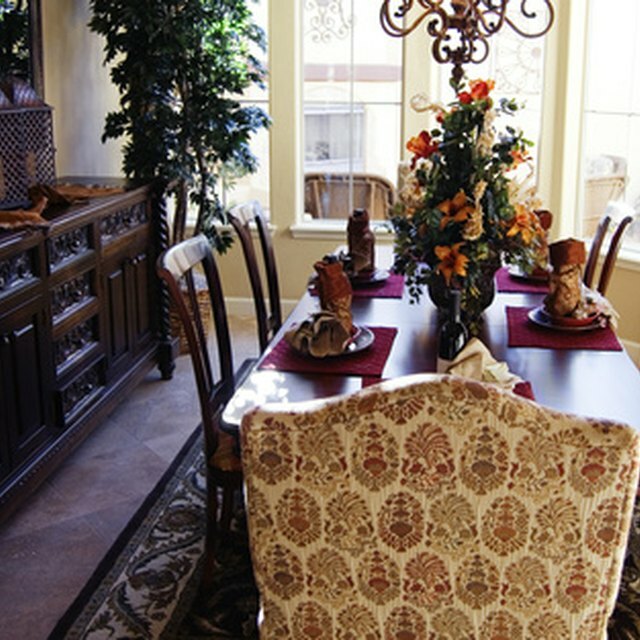 A clean thought out decor can make people feel more comfortable about relating the intimate details of their lives. Color schemes, decorations and lighting can go a long way to improve the atmosphere and provide a cozy environment able to promote emotional discourse. Though your design is dictated by what type of building you are using, you can make many improvements just by making some tasteful adjustments. Draw a diagram of your office and include all rooms such as the waiting room, receptionist room and separate offices. Decide if you want to use the architectural design of the building in your design or if you want to break out and create your own decorating themes. Write down all measurements to help you choose wall coverings, lighting and furniture. Choose a color scheme. Color can create a psychological response in people that can contribute to their therapy. For example, red is can provoke feelings of excitement and aggression, pink can prove to be calming, blue is a restful color, green can induce peacefulness and yellow can represent laughter and mirth. Pick out lighting according to the amount of light that enters the room. For a room with many windows, you can avoid the harsh lighting of overheads and choose lamps. However, if there are few windows then think about using fluorescent lighting. Full spectrum fluorescent lighting can not only help people see better, but also help save energy costs. Choose comforting wall decorations like paintings or tapestries. By picking out a piece of artwork to showcase, you offer patients the ability to appreciate a piece of art which helps relax and soothe their senses. Refrain from picking out anything that may be controversial. Find comfortable furniture. Use your color scheme to help you choose furniture that fits the size of the office and provides enough seating. Bring someone to sit down and test out the furniture with you.